May | 2015 | Take Home a Souvenir! A fantastic review for Roberto Ampuero’s THE NERUDA CASE from the book trail! Cayetano Brulé, is Cuban but lives in Valparaiso, Chile. At a dinner party one evening he comes across the poet Pablo Neruda who won the Nobel Prize for Literature in 1971, just two years previously. As they talk, Neruda provides him with a challenge – to find a man he has not seen for many many years. He hands him a pile of Simenon’s Maigret detective novels and tells him that these will help give him all the detective skills he needs. The only important thing is that he finds this man – Neruda is dying of cancer and this is his final wish. You’ve just got on the plane, maybe taken that complimentary glass of chilled, white wine, pressed the recline button on your chair and slipped the eye mask on. And then it begins. Cue hours of wailing/screaming/crying, a.k.a the loudest noises you’ve ever heard, and one sleepless flight. Sometimes we just don’t understand what’s wrong. According to research undertaken by anthropologists at Prague’s Charles University, (published in The Times) most parents misinterpret babies’ cries. 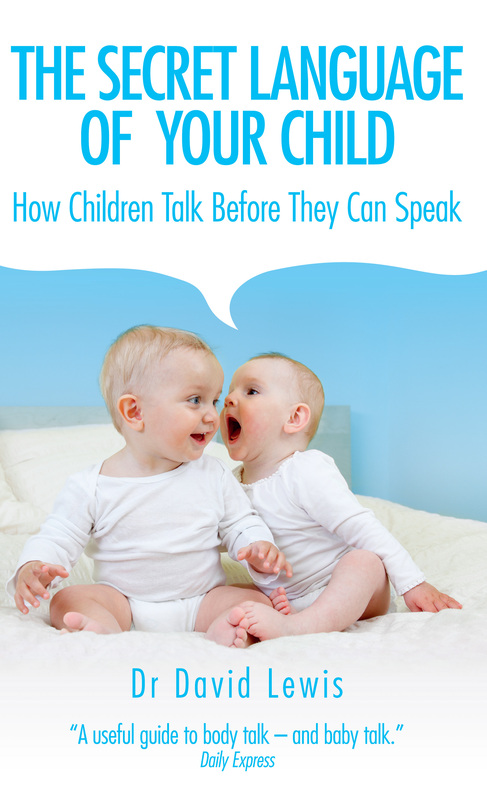 Fear not, because SP has just published Dr David Lewis’ The Secret Language of Your Child, the essential handbook for all new parents, carers and nursery staff in its revelations of the body language and the behaviour of the under-fives. Q: Ever thought about what your toddler is trying to say by tilting his head? A: A backwards tilted head accompanies a relaxed play-face, and is seen during very friendly and uninhibited games. It’s never seen in hostile or neutral exchanges. Q: What does it really mean when your baby smiles at you? – Compressed smiles, where the lips are drawn up as in a simple smile, but pressed tightly together. These smiles signal a repressed and slightly embarrassed mirth. – Croissant smiles are mostly seen in babies. Here, the lips are pulled up at the edges with a small aperture formed in the centre. Bet you did’t know that, eh? Sharon is also giving one lucky reader the chance to WIN a copy of The Secret Language of Your Child. Click here to enter! Hooray for Her Royal Highness, Princess Charlotte! As you should probably know (unless you were hiding in a very big hole! ), Her Royal Highness, Princess Charlotte was born 12 days ago, on Saturday 2nd May. To celebrate the birth of Her Royal Highness, Princess Charlotte, we thought it might be fitting to share the prayer for ‘Charlotte’ from Reverend Andrew Tawn’s Naming and Blessing: A Book of Name Prayers. A collection of personalised name prayers for more than 500 baby names, it’s perfect for christening readings or for parents wanting to pray for their child at any stage in their life. Every step of life’s journey. 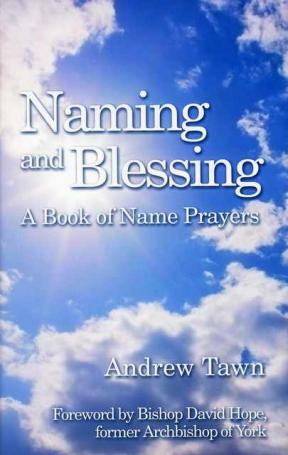 Buy a copy of Naming and Blessing: A Book of Name Prayers here. This weekend, the UK will commemorate the 70th anniversary of VE Day. In celebration, pubs stayed open late, street parties lined once-empty roads and the public received their first weather forecast since the war began. Though VE Day was the end of the war in Europe – it marked the final defeat of Hitler and the Nazis – it would take another three months before the Japanese surrendered and ended World War II. Lest we forget. We will remember those who made the ultimate sacrifice for the freedom we enjoy today. 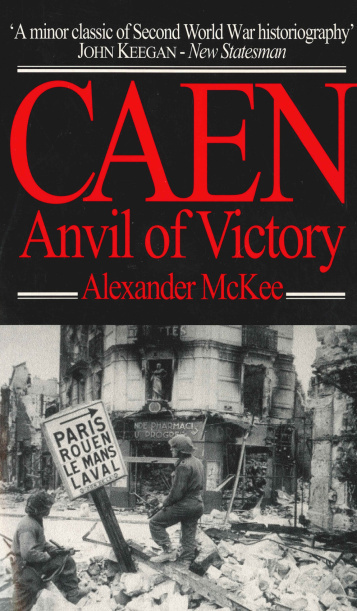 Re-discover the historic events that led up to VE Day in 1945 with Alexander McKee’s Caen: Anvil of Victory. Today it is almost forgotten that the D-Day landings of 6 June 1944 did not bring a single, isolated victory. As this masterly book reminds us, that first foothold on enemy shores was won at enormous cost, and for two months afterwards a fierce battle raged for the control of Caen. Using the personal accounts of those who took part in the fighting, both Allied and German, and of the French civilians caught up in the conflict, McKee brilliantly reconstructs the bitter struggle that ravaged Normandy throughout the summer of 1944 before the Allied position in Europe was finally secured. To see the schedule of commemoration events, visit The Royal British Legion. To buy a copy of Alexander McKee’s Caen: Anvil of Victory, click here. To see other Alexander McKee books, click here. 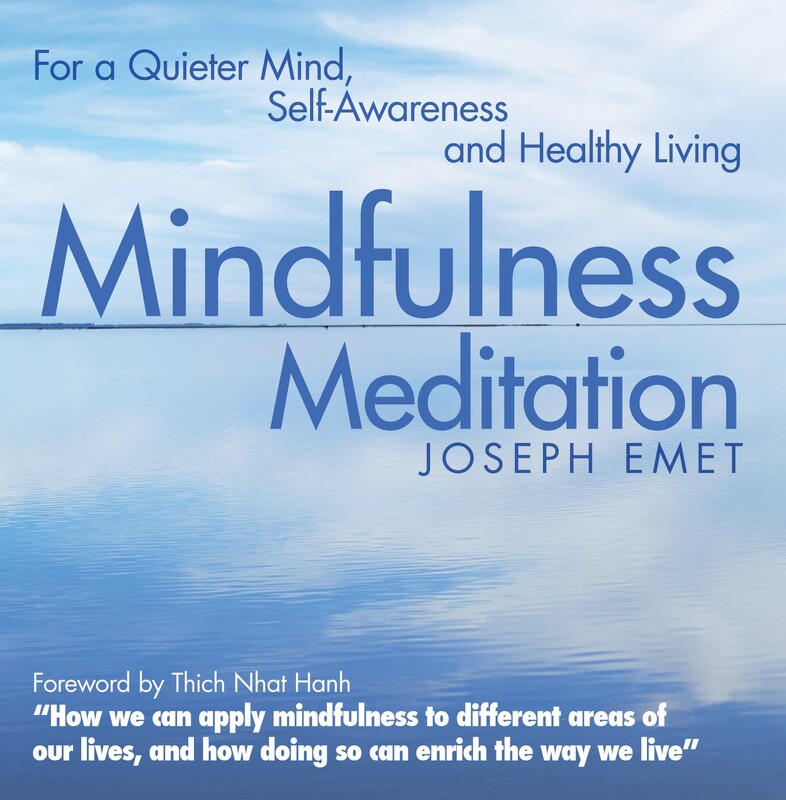 Joseph Emet’s Mindfulness Meditation is OUT TODAY! Mindfulness Meditation is Joseph Emet’s step-by-step guide to integrating mindfulness meditation into your daily life, with detailed techniques, inspirational quotes and innovative mindfulness mantras that help take you from “brainfulness” to mindfulness. It is also the first book to discuss our evolutionary psychology in relation to mindfulness – or how we have been programmed to listen to the brain. With Mindfulness Meditation, you can learn how to reduce stress in the workplace, manage depression, build better relationships and enjoy a healthier life with techniques that only take a few minutes of your day. So, what’re you waiting for? Buy a copy of Mindfulness Meditation here.